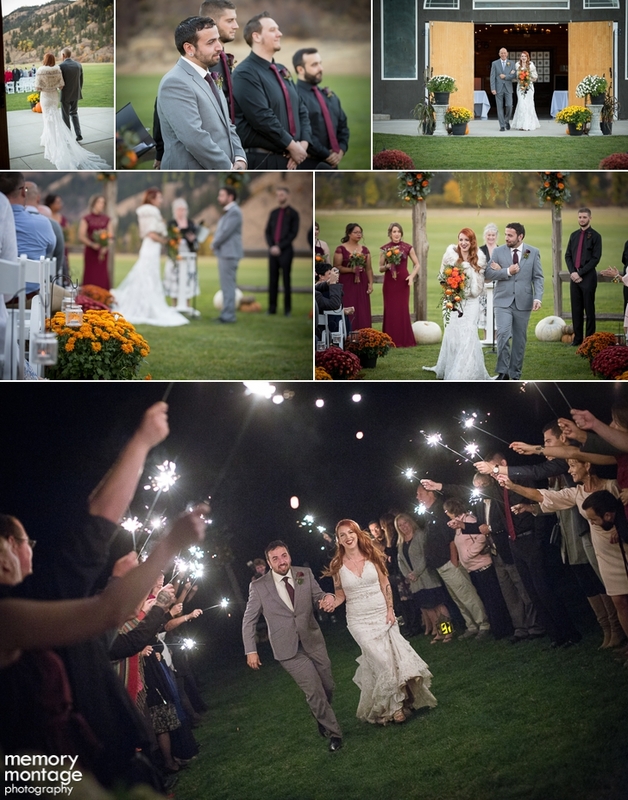 Tavis and Amy photographed this wedding at American Homestead in Naches on October 13th. 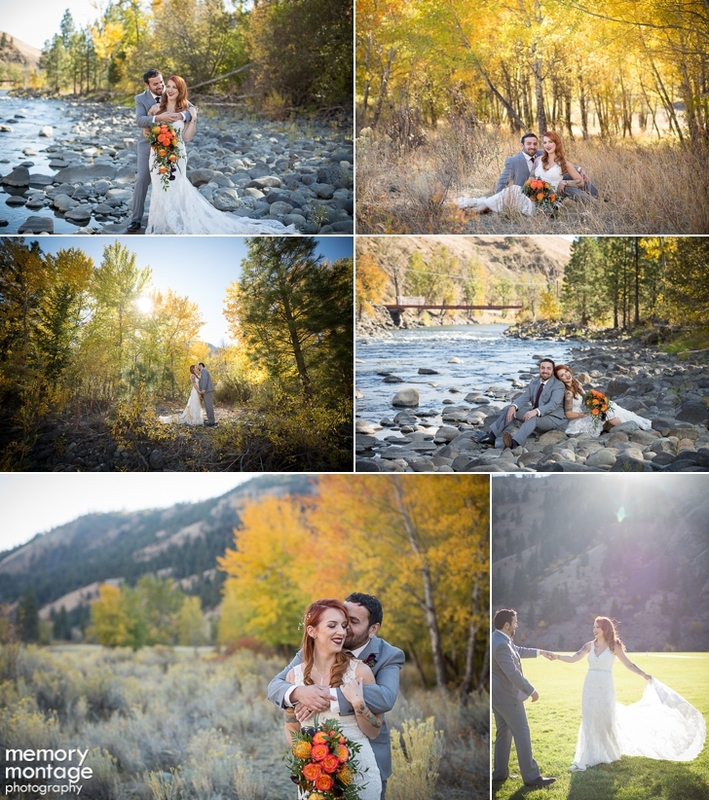 The most gorgeous fall decor combined with lovely fall weather meshed like a dream. 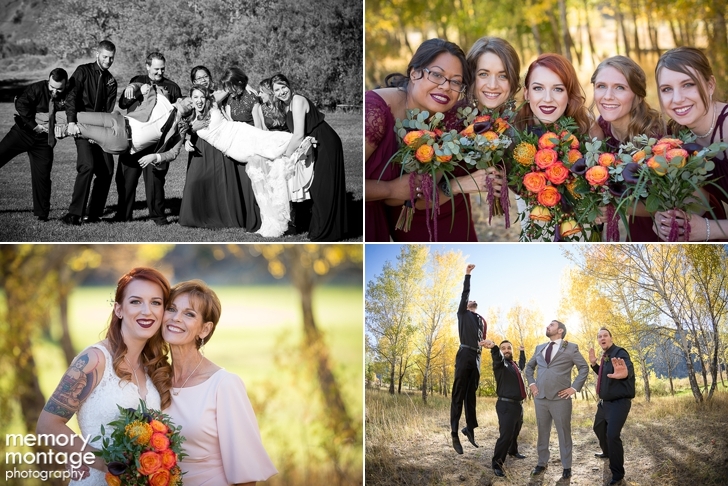 Not to mention, the Bride's vintage bridal hair and makeup! Kelly from Saol Salon outdid herself once again! 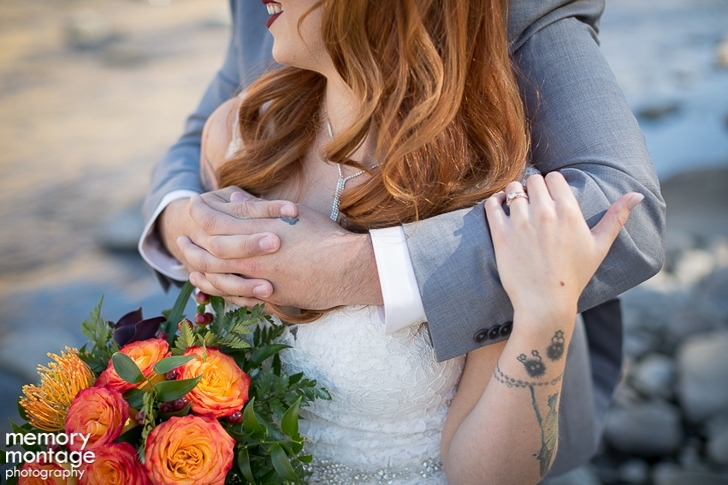 Sydney and Cody met in Puyallup during high school, and now both reside in the Yakima area. Blooming Elegance made a stunning bouquet for Sydney. Once dinner was served by Cascade Catering, the dance floor opened up thanks to Good Vibrations and the party really picked up! 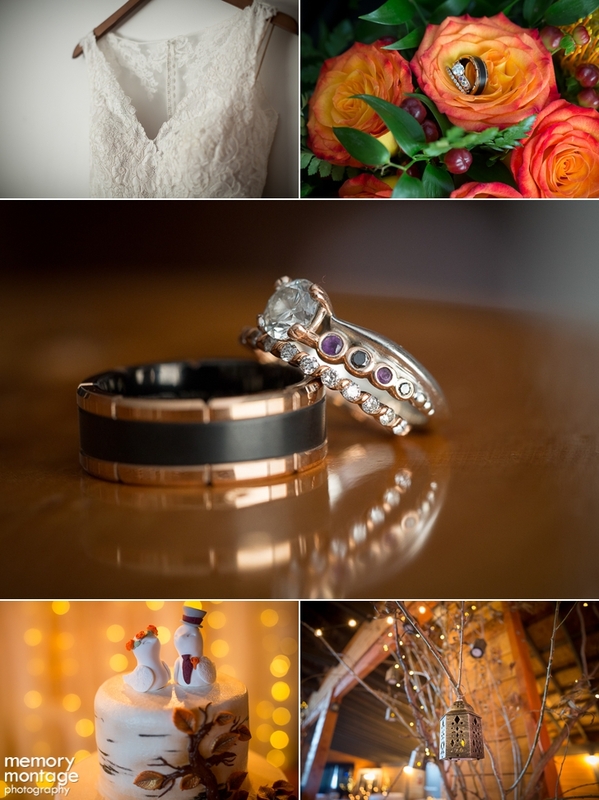 We had a great time photographing Sydney and Cody's wedding day. Congratulations Mr. and Mrs. Simpson!